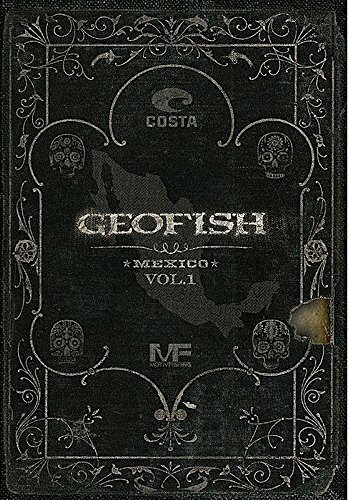 DVD-GeoFish Vol 1 - Mexico- BluRay, The Expedition Begins. Fish, Drive, Survive The Geofish concept was simple. A small group of anglers, 1 vehicle and a fly fishing exploration from the Pacific Northwest to the tip of South America. 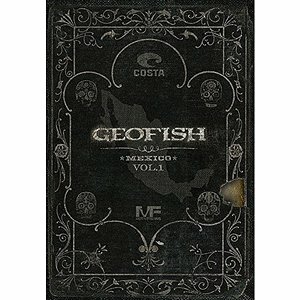 DVD-GeoFish Vol 1 - Mexico- BluRay, The Expedition Begins. Fish, Drive, Survive The Geofish concept was simple. A small group of anglers, 1 vehicle and a fly fishing exploration from the Pacific Northwest to the tip of South America. Actually doing it, not so simple! 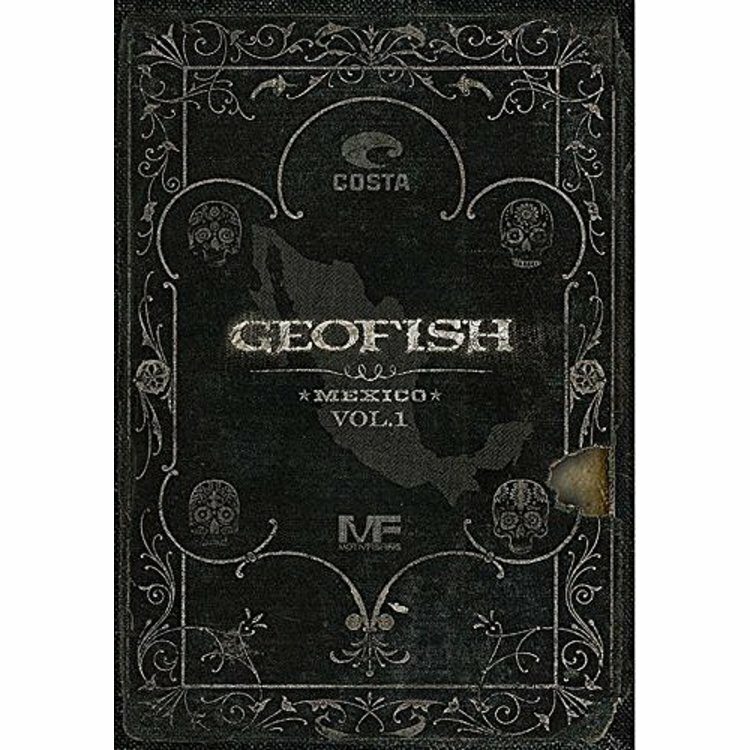 Volume 1 follows the crew on the first part of this epic adventure through Mexico and into Belize. The plan is simple: bridge the language gap, convince the Federales that you’re not trying to smuggle cooking oil into the country to corner the market on cheap fish tacos and at the same time, spend little money, sponge off the local delicacies and see if you can kill stomach cramps with a combination of tequila and lack of sleep. Trying their best to avoid break-ins, break-downs, break-ups and broken rods, join four fish bums as they cover 8,000 miles of Mexican dirt in hopes of finding out-of-the-way locations—with fish, and escaping with captured memories. Armed with nothing more than fishing rods and cameras in hand. With a new obstacle around every corner and the determination of setting foot where few people dare to go, the angling quartet cuts their own path through some of the planets most rugged terrain on a mission to find the world’s greatest spots never fished. MOTIV Fishing is an independent media production company focused on the creation of progressive fly fishing films, and adventure travel series broadcasts for outdoor television. Blu-Ray. 102 minutes. 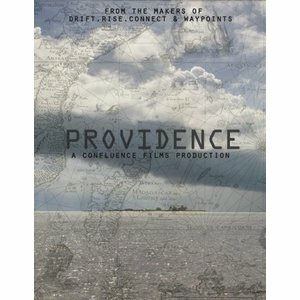 This new film chronicles the first trip back to Providence Atoll since the waters were closed to all fishermen and boat access in 2010 due to the threats and activities of pirates operating out of Somalia. 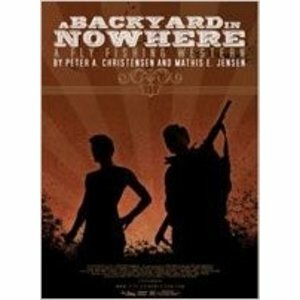 DVD-A Backyard to Nowhere, Sellfish Media. Mixes Western and Gonzo elements with traditional fly fishing.